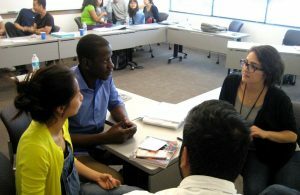 Join City University of Seattle’s 2019 TESOL Summer Intensive Institute and earn your Graduate Certificate in TESOL in as little as 5 weeks! Our five week, 15 Credit, Graduate TESOL Certificate program prepares students to teach English as a Second Language both domestically and abroad, allowing credits to be applied towards a future MEd in Adult Education. Taught by world class instructors with extensive international and academic experience, class size is kept small (maximum 12 students) to give individual mentor-ship to each participant. These internship experiences can be used to fulfill the TESOL 590 requirement in the M.Ed in Adult Education. City University offers an attractive option for students who may be planning to start an M.Ed in Adult Education with a TESOL concentration AFTER successful completion of their TESOL certificate. Or, they may simply wish to experience teaching abroad. 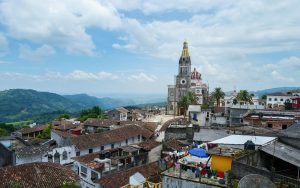 In the Teach in Mexico Experience, students will spend one quarter (11 weeks) at one of UPAEP’s nine bilingual high schools in beautiful Puebla where they will assist English and content instructors in the classroom and act as a cultural ambassadors of English. The roles and responsibilities of the intern will be determined by the host high school and will vary based on each school’s immediate needs. These expectations will be clearly outlined before students are placed in a given school. 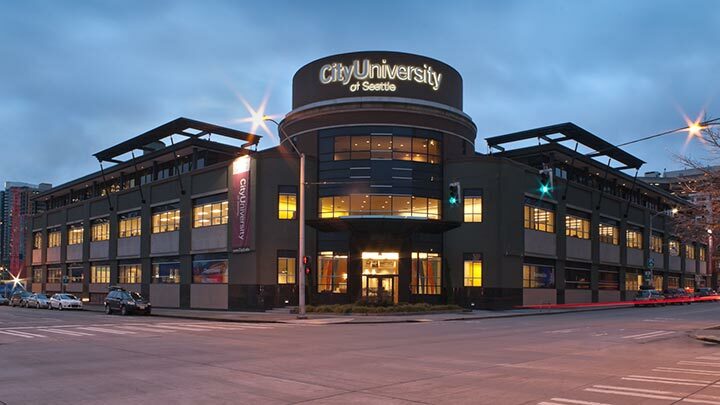 Teach at CityU in Seattle! In the heart of downtown Seattle, CityU’s campus is conveniently located near shops and bus lines and our residency hall is within walking distance. Students who choose our Seattle location as their internship site will work with an experienced mentor as they assist in facilitating classroom activities. This option is only available to students enrolled in the M.Ed in Adult Education Degree Program. Deadline for international students is April 1st. We will provide an I-20 to accepted applicants, which will be used to apply for the F-1 visa. 4. Copy of your bank statement that shows the amount you have in the bank, the address of the bank, and a signature from someone at the bank. Bank statement should show at least $7,585. Do you not meet the English Language Proficiency requirements? We have an English Program, that you may attend before you begin your TESOL studies. You must successfully complete level 8 of our program by June in order to start the TESOL program. Please email us for more information about this option. Domestic and International Students may decide to live in the residence hall. The deadline to apply for the residence hall is June 1st. Students who do not live in the residence hall, must arrange their own housing.